The Lab Creative Arts Studio never could have anticipated to what extent their group would soar. The California dance crew made up of tweens and teens is known for their intense work ethic, dedication to excellence, and raising the bar every time they hit the stage. As a result, the dancers have been featured on The Ellen Show, ‪Justin Bieber’s‬ World Purpose Tour, the American Music Awards, Billboard, and Cosmopolitan Magazine. 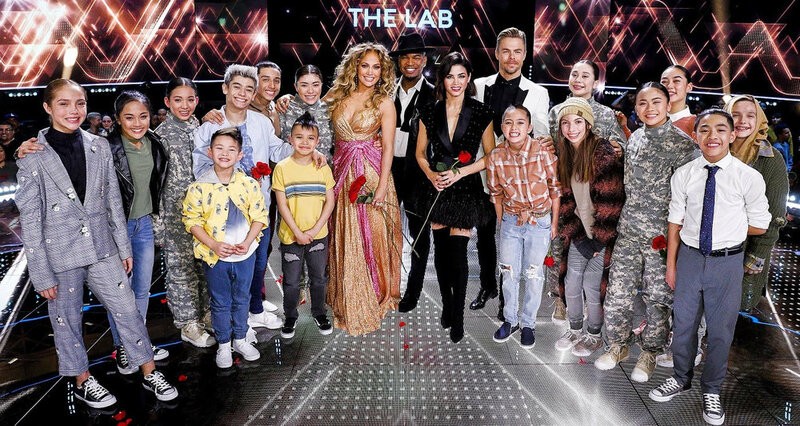 However, their biggest accomplishment to date is being crowned the winners on Season 2 of NBC’s World of Dance, just one year after being eliminated on Season 1 of the series. The Lab wastes no time in striving to achieve their goal of becoming a professional dance crew, recently earning attention from mega artists such as Cardi B, ‪Chris Brown‬, Lil' Kim, ‪Nicki Minaj‬, ‪Rihanna,‬ and more. The Lab has already hip-hopped their way to the top, but what’s next for them? Read on to find out. How did The Lab form? 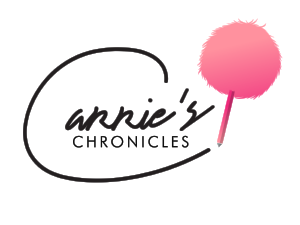 Our group was founded by Owner and Creative Director Valerie Ramirez in 2010. From starting classes in her grandmother’s house twenty years ago to moving to a one-room dance studio and then a retail space with the addition of a gym, Val has had a strong vision from a young age about wanting to build a space for people to figure out who they are. She has always been a leader in her respected field. Val is big on giving back in the community, and creating a generation of movers and change makers has been her driving passion for years. Val and our Talent/Booking Manager Carrie Calkins have a knack for creating a magical energy at The Lab. They believe that the next generation has the potential to change the world, and they are committed to giving us opportunities and helping us train to reach lofty goals. What is your training process like? We’re at the studio nearly every day training in dance, physical strength, and emotional wellness. We trust our directors and each other, and we have a very clear, common goal! How have you worked to develop your skills as hip-hop artists? We train our bodies and minds hard! Our practices are long and intense, but we know that being our best means focusing on supporting each other and pushing ourselves past our limits. We never give up and want to be an inspiration for others. Why did you decide to audition for Season 1 of NBC’s World of Dance? We auditioned because the thought of competing on a world’s stage in front of ‪Jennifer Lopez‬, Neyo, and ‪Derek Hough‬ was a dream! We were so excited when we found out about the show and wanted so badly to be a part of its legacy. What was your favorite part about competing on the series? Our favorite part was that we got to do something so incredible and life-changing together. First and foremost, we are a family and we help each other through the ups and downs of life. We knew that what we were capable of doing together was far beyond what anyone could do alone. What was the most challenging part about being on the show? The limited time we had to put together each week’s performance! We only had a few days to bring our vision to life while still managing school and sleep! What was your initial reaction when you were eliminated on Season 1? What made you decide to return for Season 2? Of course we were sad but immediately, we looked at each other and realized that this wasn’t the end! We knew that if we wanted to show the world what we were capable of, we needed to train and prepare harder than we ever had before. We had to prove to ourselves that we could reach our goal of being named best dancers in the world! Did you have a different strategy going into Season 2? We worked with this particular idea in mind: “every detail matters.” That referred to the dancers, to the music, to the costumes, to the dancer’s sleep/emotional/physical schedule. Everyone involved was 100% committed to our end goal. What was your favorite routine you performed during Season 2 and why? We were really proud of our Divisional Finals routine to “Lemon” by N.E.R.D ft‪. Rihanna.‬ It was so challenging to build and had a lot of risks, so to be able to pull it off gave us a lot of confidence that we could accomplish anything! What is one word to describe how you felt after you were declared the winners? What's up next for the team now that you are champions? The platform we have now, after winning such a huge competition like World of Dance, is not one that we take lightly. We know what a team effort it was to get here, and our main goal is to continue the cycle of giving and spread the love to others who are trying to achieve their dreams. We are looking forward to starting scholarships and continuing to spread our mission as we perform in the future. What advice can you give to aspiring young dancers like yourselves? Our advice is to pay attention to what makes you happy and surround yourself with people who are passionate and encouraging. Have a “do whatever it takes” attitude and push yourself to the limit. You are capable of exceeding the expectations you have for yourself with the support of others—believe that anything is possible with commitment and hard work.